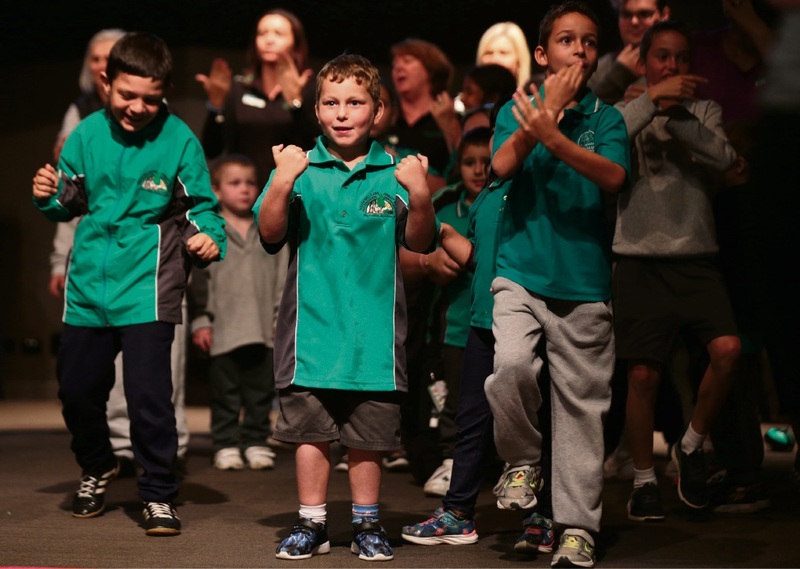 BUTLER College hosted more than 400 students and staff from education support schools and centres across the northern suburbs for a festival of performing arts. Catriona Marcoolyn from the Education Support North Network said students from nine primary and secondary schools presented a variety of acts, ranging from singing to drumming, dancing, drama and theatre sports. “Students of all abilities took part in this inaugural event,” she said. “Their excitement and pride in their performances made for a vibrant and enthusiastic atmosphere.